CELEBRATING 5 YEARS OF BUILDING CHAMPIONS! officials, and giving 100% when we are on the field. 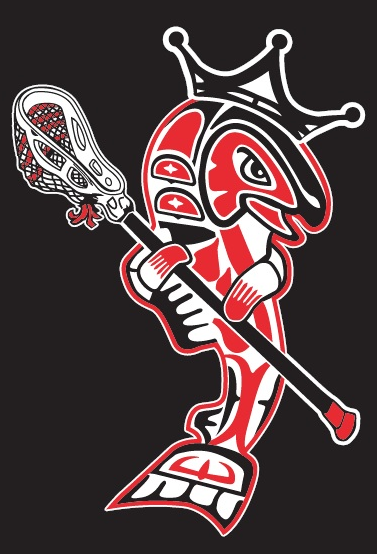 Founded in 2013,Sea-Town Lacrosse believes that lacrosse is a passion. It is practiced with passion, played with passion, and enjoyed with passion. Our mission and commitment is to spark that passion in every player. Let our talented coaching staff light the passion for lacrosse within you! Sea-Town Lacrosse competes in select/elite tournaments with tryout/invitation-only teams. These very competitive squads allows selected players the opportunity to experience “next level” lacrosse. Our coaching staff has many years of experience at the club, select/elite club, high school, and college level. Athletes selected to play will make some great friends, have a BLAST, and compete with the goal to bring home a trophy. Are you ready to play on the best with the best? Thank you to the STK lacrosse coaches and family. My son has been a goalie for last 2 years. With his summer (champs 2016) and fall season with the KINGS he has become a stronger goalie. Now he is going to play in college - Southern Oregon University! So a big thanks to the STK lacrosse coaches for supporting our players and helping them to the next level.